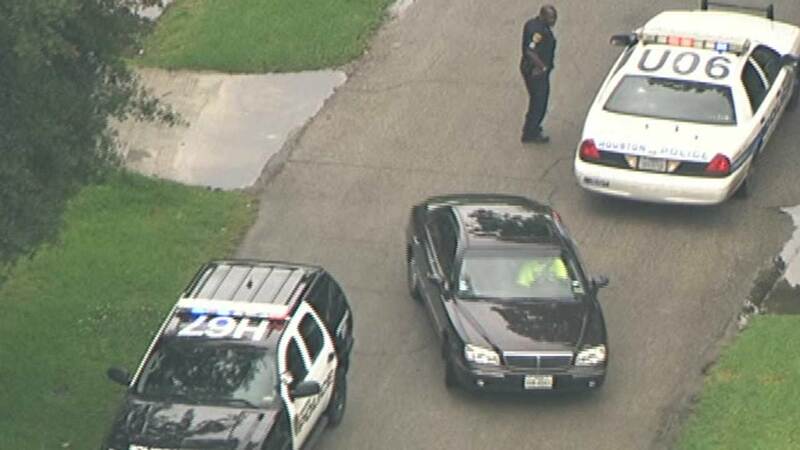 A police chase ended in a northwest Houston neighborhood. HOUSTON (KTRK) -- Authorities say at least four robbery suspect led them on a chase in northwest Houston. Police believe the men were connected to a robbery at a Valero gas station on West Mount Houston as well as a EZ Pawn Shop on Airline. The pursuit came to an end on West Montgomery near Stallings. The suspects all bailed out of the vehicle on foot. Officers and K-9s units searched the neighborhood and eventually took three suspects into custody. A fourth remains on the loose.